change their minds! One of the most effective ways of promoting Europe’s minority, potentially declining languages is through recordings of its songs. The Isle of Man could scarcely have a better advocate for its language than the recordings that Ruth Keggin has made in this exquisite album. 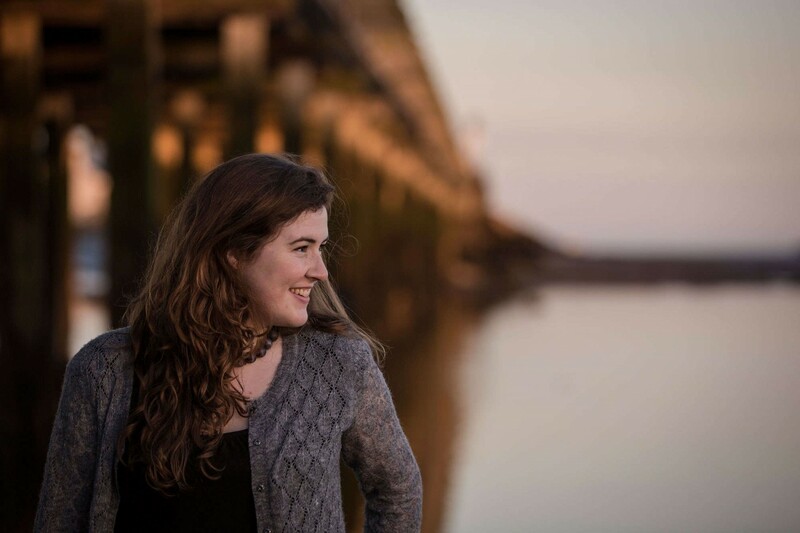 A culture that has traditional songs with melodies of the quality of ‘Arrane y Skeddan’ or ‘Graih Foalsey’ and singers with the assuredness and emotional depth that Ruth brings to her singing deserves all the support and attention that it can get. Linguists tell us that Manx is a close relative of Scots and Irish Gaelic, but these ears liken the traditional melodies to the soulful tunes of Breton ‘gwerz’. A half of the tracks here are traditional and in the Manx language, then there a few modern compositions in Manx. These are either sung unaccompanied or to subtle, adventurous and effective backings from herself or the five accompanists. She sings a Manx translation of ‘She Moved Through the Fair’ and there are two songs in English: a lovely light treatment of a version of ‘The Sour Milk Cairt’ and the last track, ‘Holdfast’. Perversely, for an album that bristles with enthusiasm for a regional language, it is this final offering that stands out in some very classy company. With words written by her cousin Breesha Maddrell to a setting by Stef Conner, Ruth performs an excellent song in a way that is superb and memorable.